With over 1100 office in 81 countries, WSI provides digital marketing services on a scale that most local providers just cannot match. Founded in 1995, at the birth of the Internet, we are a constantly changing digital marketing agency. We know what works today might not work a few month from now, and pride ourselves on always being at the forefront of leading edge digital marketing strategies and technologies. We know and understand the digital landscape and insuring the businesses we work with make the most of the dollars they spend on digital marketing. 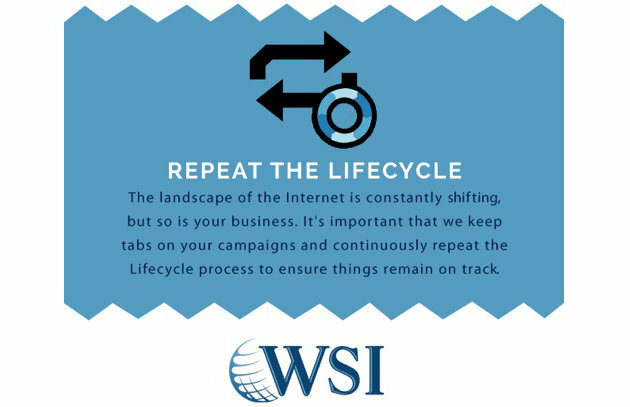 Watch the video below to learn how WSI has helped thousands and thousands of businesses just like yours. You’ll often hear us brag about the WSI network, and that’s because it’s really powerful. We know what is happening in the digital marketing arena in all corners of the world. We pool that knowledge and experience, bringing it back to each local market. With this global expertise we are able to provide customized digital marketing solutions designed to get your business to the next level. 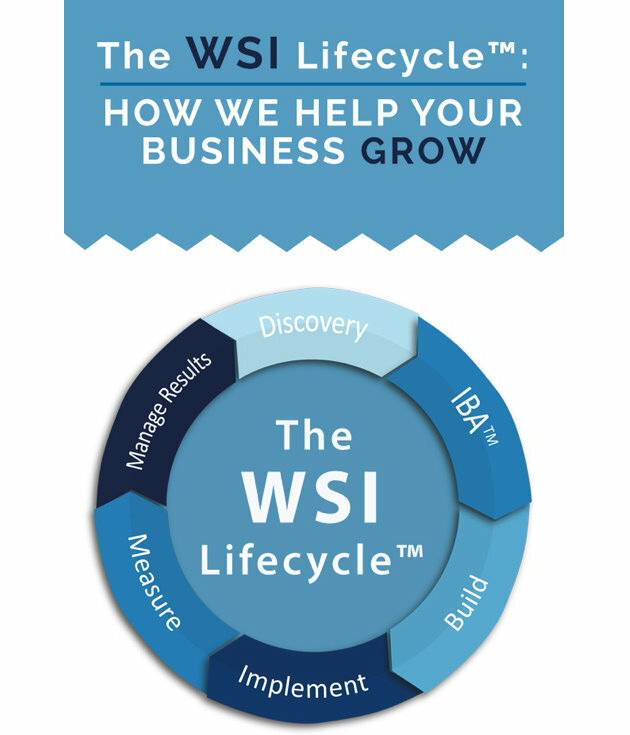 Each consultant in our agency follows a process-driven methodology called the WSI Lifecycle™. 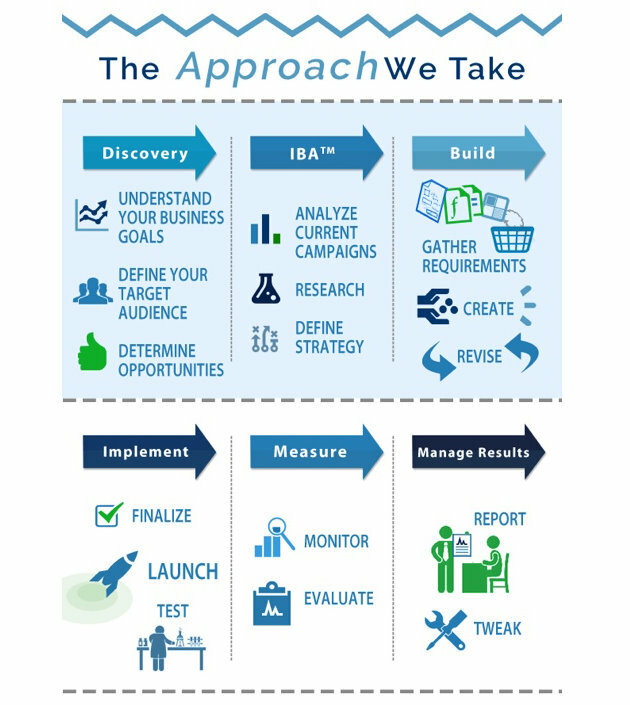 The Lifecycle methodology has six phases that help us understand your business and build a digital marketing strategy that will get you great results. Each of the six phases has a specific function and helps us create and implement the perfect digital marketing solution for your business.